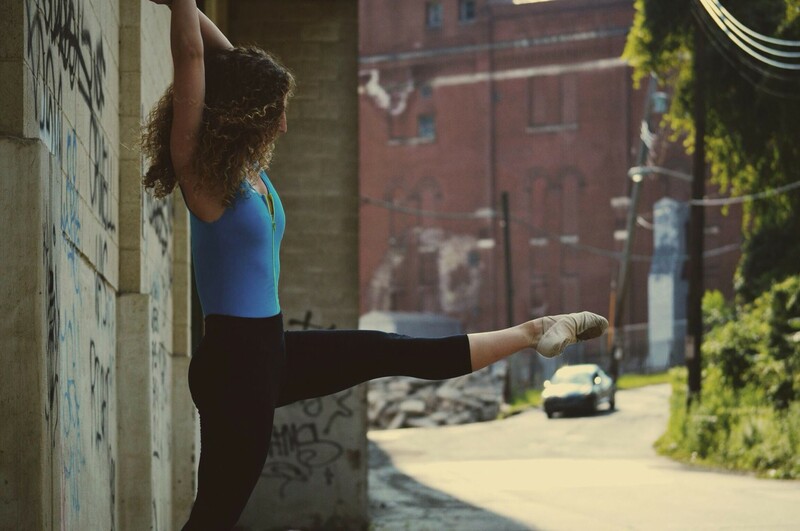 Julia Davis is a Philadelphia-based dancer and aspiring art director. Her dance work experiences include concert dance, improvisation, installation, choreography, and multi-media collaborations. 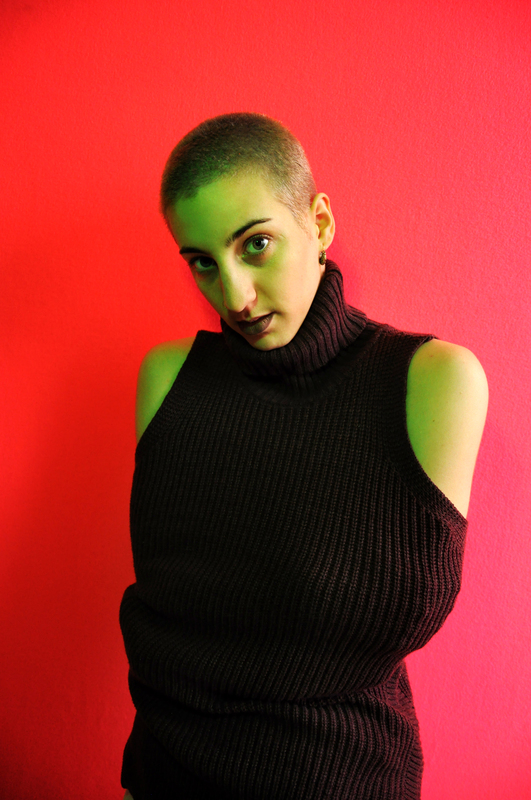 She is seeking a BA in Advertising concentrating in Art Direction with a minor in Dance from Temple University. Her expected graduation date is May 2018.